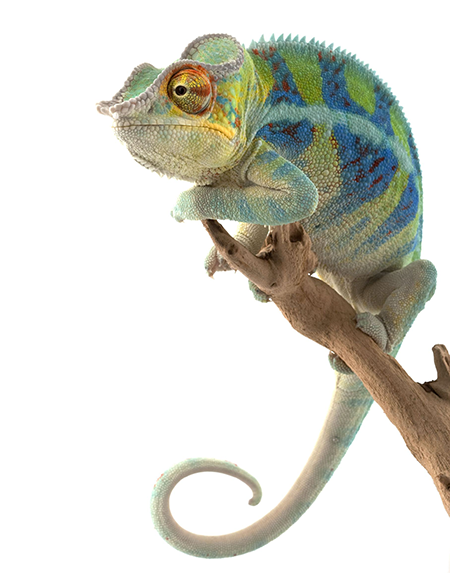 Modern annual reports are economical marketing chameleons streamlined for readability, accessibility and branded in-line with an organization. Public companies produce them as a way to laud successes and present the numbers. But many nonprofits also consider them to be a major element of a successful marketing campaign and produce them every year—even when they have no obligation to do so. An annual report is an amazing vehicle for showing current and future supporters why your organization is great. Your organization’s report should focus on the impact it has had on its community and relate that as a story so that readers resonate with it on a personal level. Using photos of your team in action and testimonials from those who benefitted from your organization’s work are effective ways of achieving this without taking up a lot of space. Regardless of who is supporting your organization, whether it is volunteers for or donors for non-profits or investors for publically owned companies, you will want to thank them in one way or another. Your branded annual report can tell the perfect story. The report is one of the best methods of saying thanks because it shows what you have accomplished throughout the year with their contribution—working to reaffirm their decision to support you again this year. People who are supporting—or considering supporting—your organization, want to know that their money is being spent effectively and responsibly. In the case for nonprofits they also want to know that your organization has a strong financial base and their money will be reaching the community. This is where financial figures are essential. Make sure that the financials provided are easy to understand and provide explanations written in layman’s terms for those who are less quantitatively inclined. Like any piece of marketing, you should seek a return on investment. Keep in mind the return may not be dollars but rather awareness or an increase in volunteers. This is where your organization going above and beyond in creating a compelling annual report shines through. A compelling report creates excitement for your organization, solidifies current supporters and attracts new ones. If you are a publically traded company you should know this already, but in the rare chance this is news to you—sorry, you have to produce these for your investors. If this is the first year you are producing an annual report for your organization you should check out the SEC guidelines here. When done properly, annual reports are effective tools that all nonprofits and associations should be utilizing in order to retain and capture supporters. In a single document, your organization can envelop readers in your mission, by highlighting the impact your organization has on its community, showing its strength and celebrating the men and women who make it all happen. Check back next week for more information on association and nonprofit marketing trends and tips. Nonprofits, How Do you Rank on These Three Influential Websites?